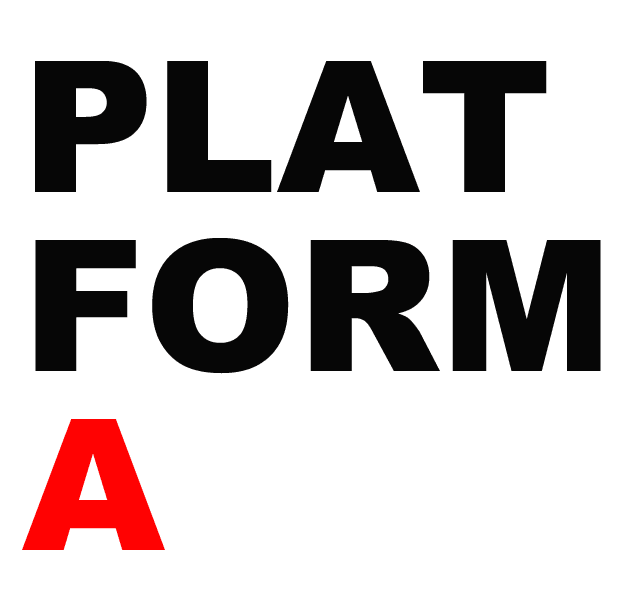 Platform A is a collaborative learning network of arts organizations and initiatives working in the community to share tools, Anti-Oppression practices and resources in mentorship for an interconnected, equitable, and diverse arts sector. Platform A is engined by the creativity and leadership of community-engaged arts organizations: Art Starts, ArtReach, Children’s Peace Theatre, CUE, Kapisanan Philippine Centre for Arts and Culture, Jumblies Theatre, SKETCH, and VIBE Arts. 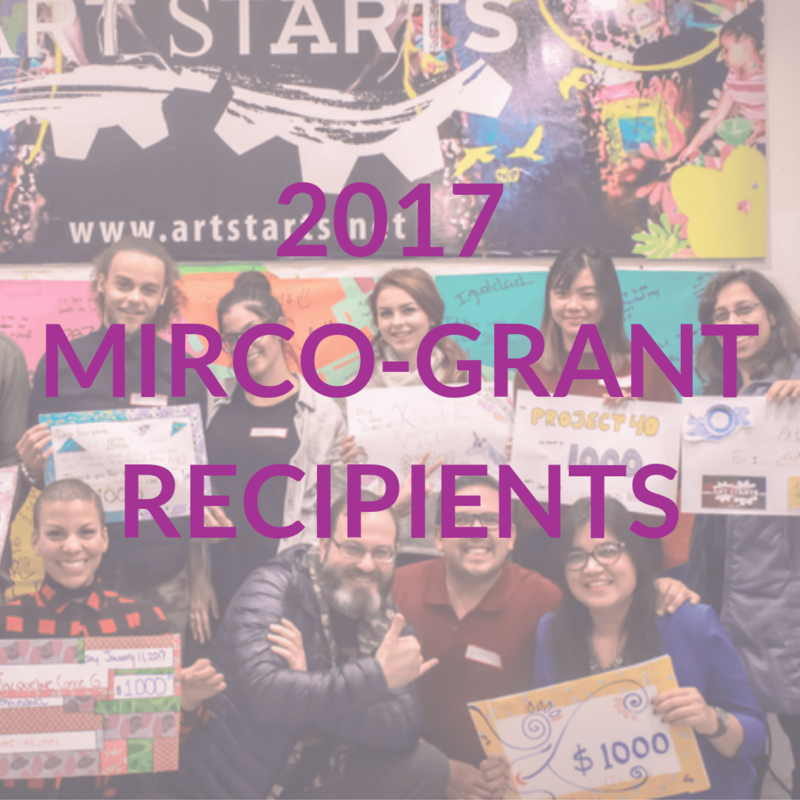 From 2015 - 2018, Platform A supported community arts practices through accessible grants. 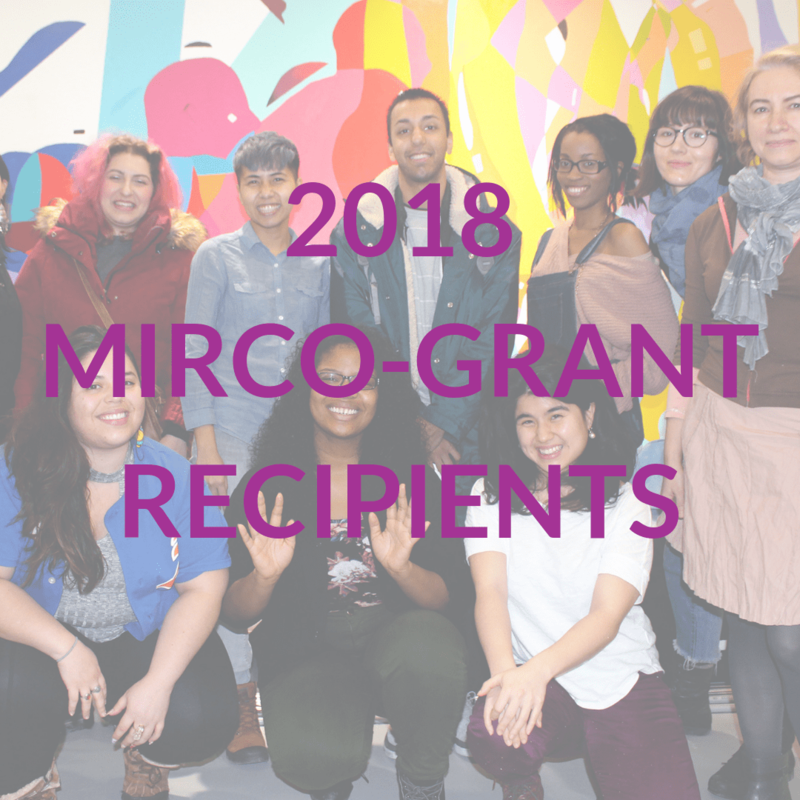 Thanks to the Ontario Trillium Foundation, youth, emerging & newcomer artists/collectives were awarded $1,000 to assist in the development and the creation of new art projects. 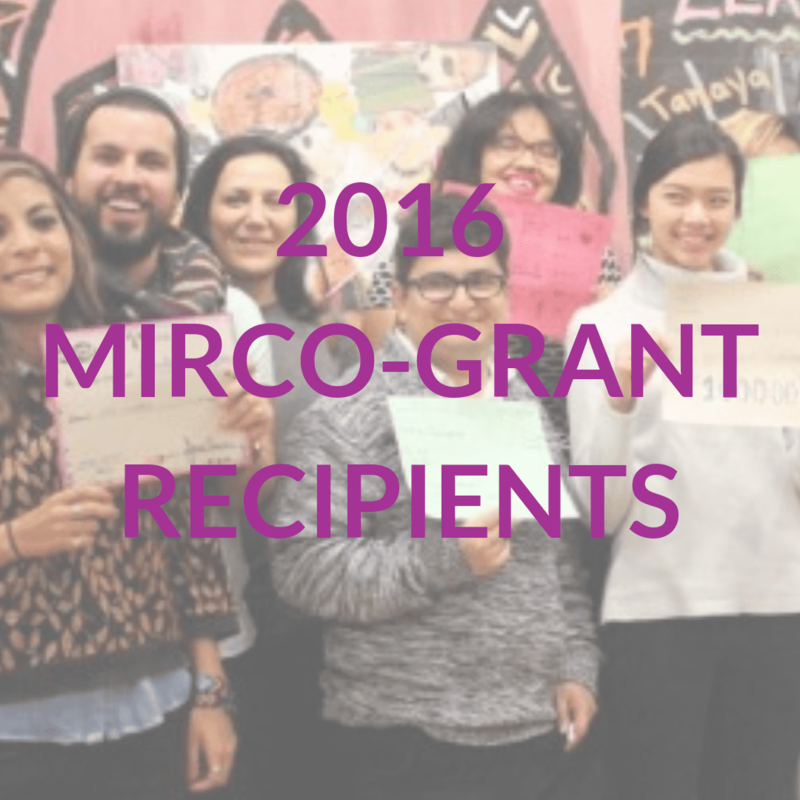 Click on the images below to learn more about our past grant recipients.